Rejoice non-smoking people! With the recent signing of Executive Order 26 by President Duterte, smoking is now prohibited in public places (except in designated smoking areas), including public vehicles whether stationary or in motion, nationwide. 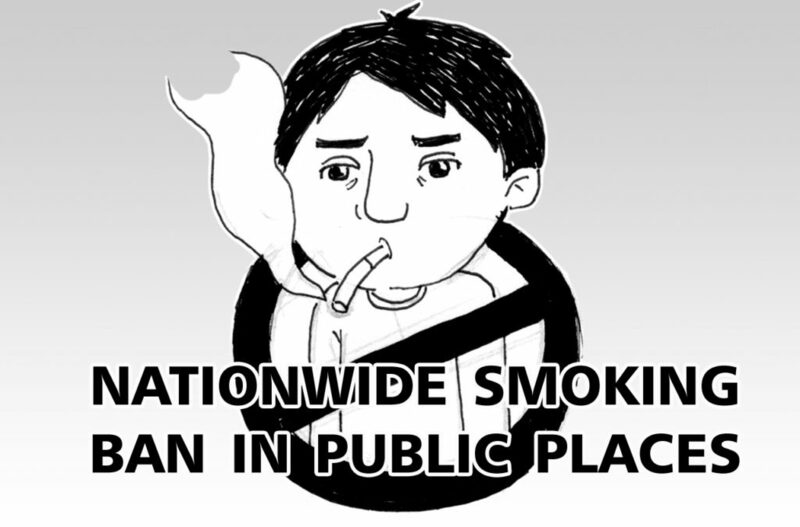 This entry was posted in Advocacy, Editorial cartoon, government and tagged no smoking in public places, no to smoking, smoke-free Philippines, social responsibility on May 22, 2017 by Yami. Here’s one positive news I read this week. Finally we have a leader who fully supports the law and very vocal to protect the health of every Filipino women. The Department of Health is here today to act on President Rodrigo Duterte’s directive for the full implementation of the Responsible Parenthood & Reproductive Health (RPRH) Law. 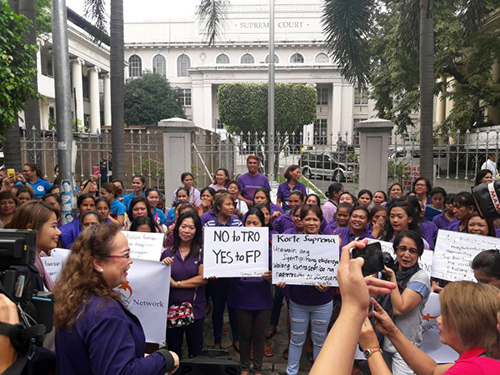 The DOH with the assistance of the Solicitor General, has filed with the Supreme Court today a Motion for Reconsideration against the Temporary Restraining Order on behalf of many Filipino women who will be at risk of maternal complications and adverse consequences of their pregnancy or childbirth. It is estimated that any further delays in the full implementation of the RPRH Law may increase the number of Filipino women dying every year because of the greatly reduced access to family planning commodities and services which are severely affected by the TRO. The DOH cannot renege on its mandate despite opposing opinions to protect the welfare of women, especially the poor, who have inadequate access to Family Planning Services. 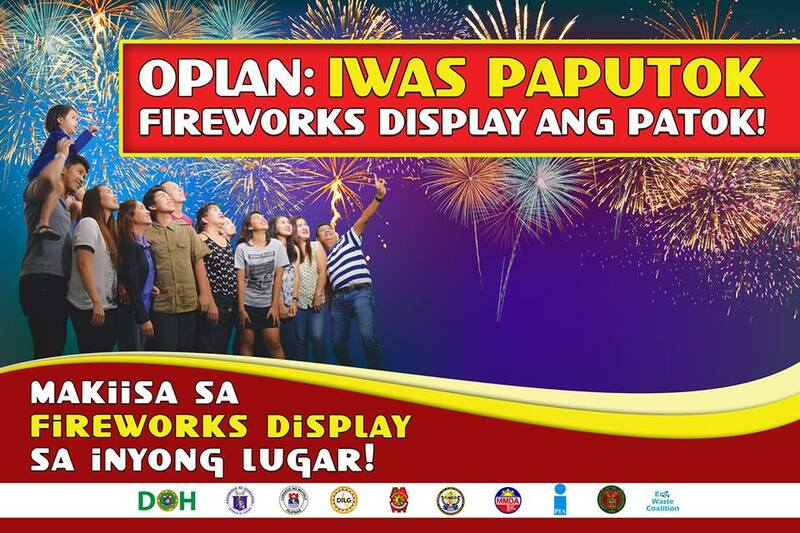 The DOH appeals to every woman to speak out for her right, to have her voice heard and to ensure that every family in this country has the right to family planning services. This entry was posted in Advocacy, government, Health and benefits, Health issues and tagged Reproductive Health Bill, Responsible Parenthood and Reproductive Health Law on October 16, 2016 by Yami.